Wow! 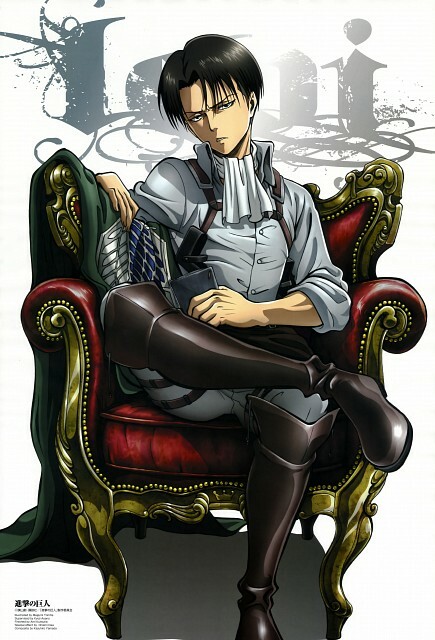 So cool scan, Levi got the style! I'm still wondering - is that Ilse's notebook he's holding? Levi is so cute love that pose!